The GEMAS project (Geochemical Mapping of Agricultural and Grazing land Soil) provides high quality harmonized, freely and interoperable geochemical data for ploughed agricultural soil and for non-cultivated grass land (non-cultivated for at least 10 years). The GEMAS project documents, for the first time, the concentration of almost 60 chemical elements, and the parameters determining their availability and binding in agricultural and grazing soils at the scale of a continent (Europe – 5.6 million Km² were sampled across 33 European countries). More than 4000 samples of agricultural soil (0–20 cm) and grazing land soil (0–10 cm) were collected in 2008 at an average sample density of 1 site per 2500 km2, following strictly the field manual. – Several important trace elements show low levels over sizeable tracts of land in Europe, that trace element deficiency is clearly of concern. Soil is a vital resource upon which humanity depends for its existence and well-being. Agricultural and grazing land soils represent the substrate for the vast majority of agricultural food production in Europe – the grains and root vegetables, the meat and dairy food chains. It is, therefore, important to know the quality of our European productive soil at the beginning of the 21st century. As world population grows the most productive agricultural soil is under constant threat. Coupled with climate change pressures, it must be expected to see accelerated soil degradation and erosion in the decades ahead. Thus, it is imperative that the quality of the agricultural soil is assessed in order to document the status quo and to ensure sustainability of this vital resource for the future generations. At the same time, the EU REACH regulation (Registration, Evaluation and Authorisation of Chemicals), requires industry to prove that it can produce and handle its manufactured chemical substances safely, without harm to the environment. 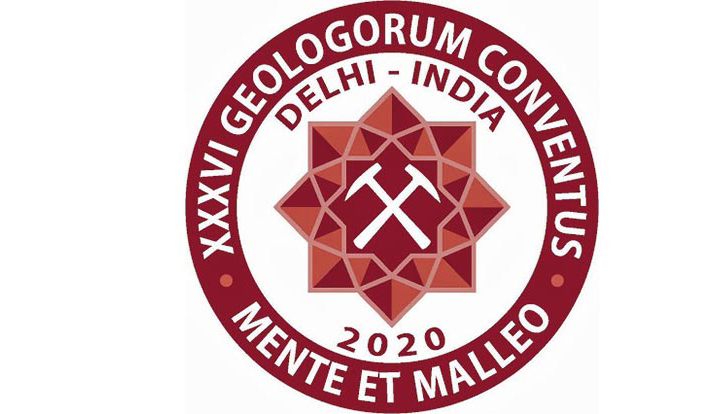 Consequently, the metals industries require harmonised geochemical data on the natural distribution of metals, and of the soil properties determining metal availability in soil at the continental scale. Results from the GEMAS project offer a variety of applications. One of them is the establishment of a ’soil sample archive’ recording the status of European agricultural and grazing land soil in the year 2008. GEMAS data define the geochemical baseline for risk evaluation related to exposure of chemicals in agricultural soil and grazing land soil, as required by REACH regulation. 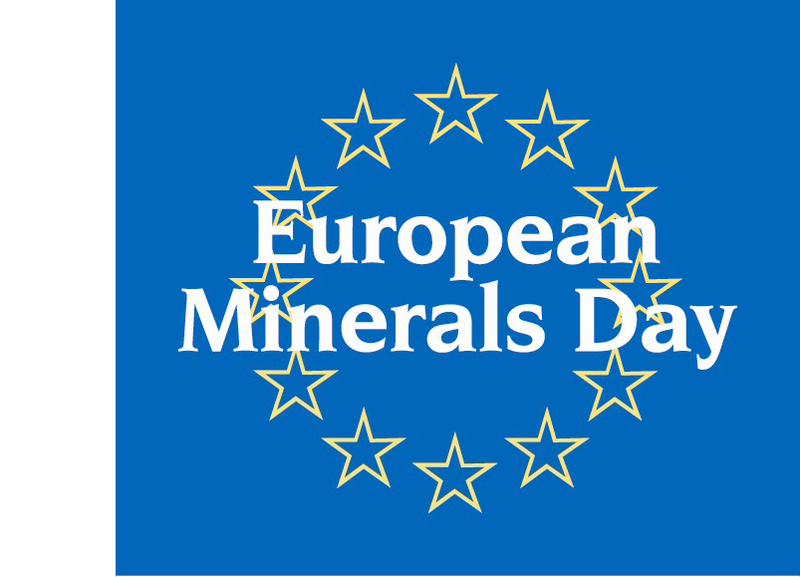 GEMAS project, involving 33 European countries, is a cooperation project between EuroGeoSurveys through its Geochemical Expert Group, and Eurometaux, the European Association of Metals. Read the latest EGS NEWS and subscribe !